Shocking footage of polluted oceans and mounting evidence of how our disposable culture is affecting the remotest parts of our planet highlighted the scale and continuing growth of this environmental catastrophe. In this issue, we consider how the debate surrounding plastic is complicated by its considerable utility as a product. To safeguard its undoubted value in the world, we must demand far greater sustainability in its production and close the loop on waste. Just as the misuse of plastic is a significant threat to environmental wellbeing throughout the world, the misuse and overprescription of antibiotics presents a growing risk to public health. 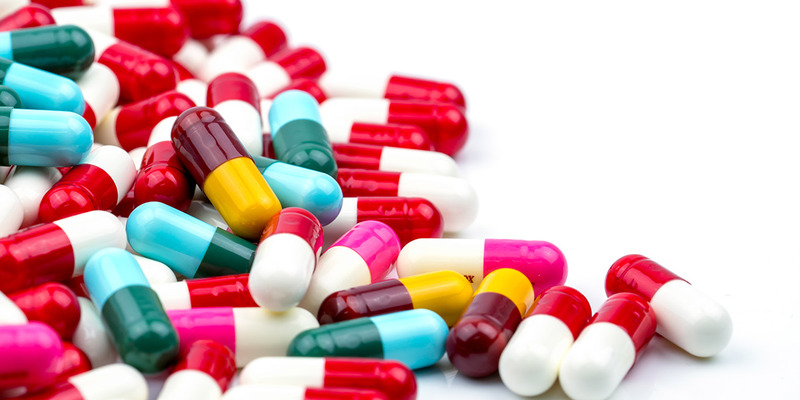 Antimicrobial resistance has been linked to an increase in drug-resistant infections and a general decline in the effectiveness of antibiotics. Much of the blame for this can be attributed to the irresponsible use of existing drugs. Unless antibiotic control and efficiency improves quickly, we run the risk of seeing a pronounced increase in the number of deaths resulting from what were previously treatable infections. welfare or personal health. Increasing awareness of the environmental impacts of food production and the evidence linking climate change with rising levels of meat consumption all indicate a growing trend towards increased demand for alternative and sustainable sources of protein. Tackling overconsumption, reducing land and water usage and cutting down on carbon emissions may also contribute to meeting several of the United Nations (UN) Sustainable Development Goals. In November 2018, we were delighted to sponsor the Durrell Wildlife Conservation Trust’s annual lecture given by its newest ambassador, the explorer and television presenter Monty Halls. In his talk, he focused on the Trust’s work to rewild island ecosystems and reverse the damage inflicted by humans and other invasive species. Monty is particularly passionate about island habitats, which have witnessed a significant number of recorded extinctions and are home to a large percentage of the world’s most critically-endangered species. After the event, Monty kindly spoke to us about his experiences of rewilding and conservation efforts on the Galapagos Islands. We also look back at our other event and engagement activities throughout 2018 and see where our long-term projects and partnerships are yielding positive results in areas as diverse as gaming legislation, responsible taxation and modern slavery. Summarising a wide range of sponsored and hosted events during the previous year, we also look ahead to our flagship Investor Day event in June, where we’ll explore the ways in which the circular economy works to reduce waste and enhance sustainability in business models. 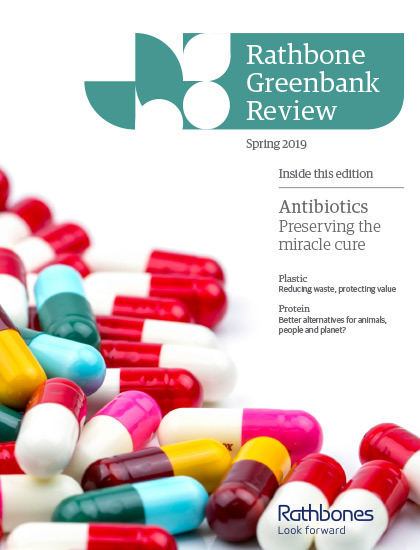 Read the latest edition of Rathbone Greenbank Review here.